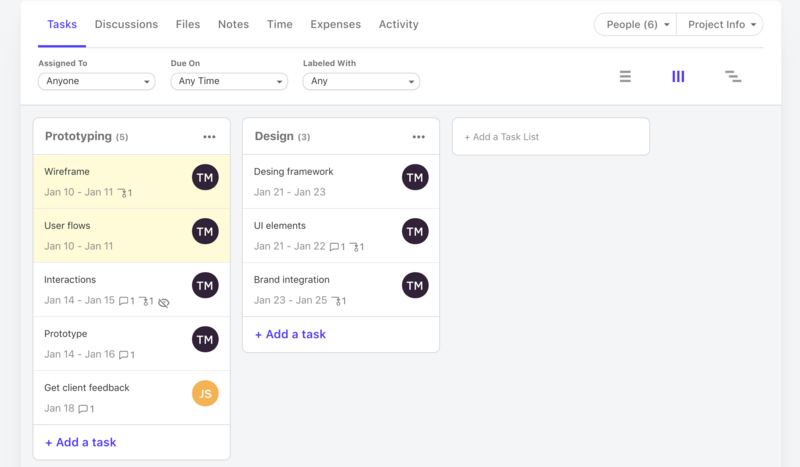 1) A list view that gives you an overview of all your tasks. 2) The column view works as a Kanban board, so you can move your tasks like cards. 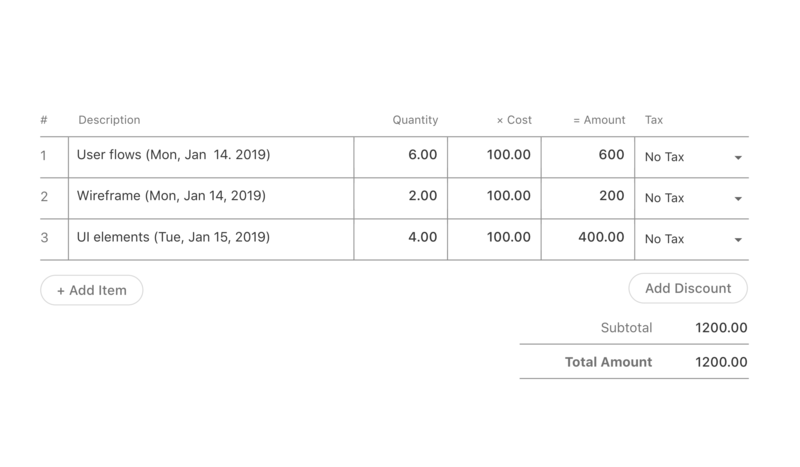 Create and send invoices directly out of ActiveCollab. Track their status, edit them on the fly, change the default currency, and automatize them by setting up recurring invoicing. 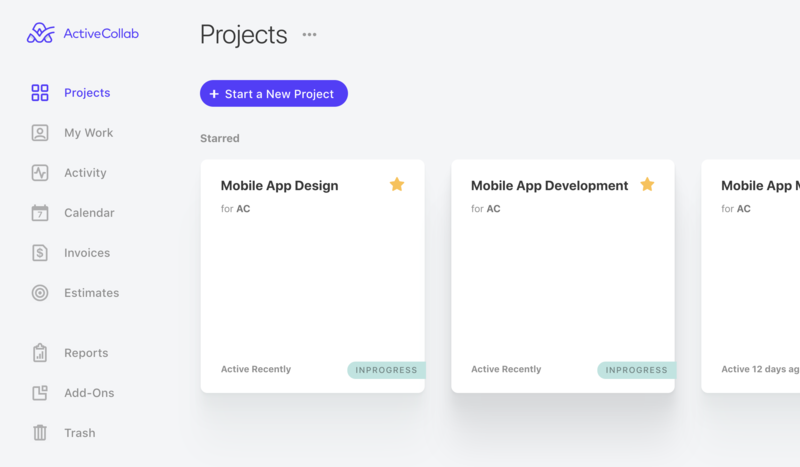 Control how your projects are rolling. "Not only have we increased our productivity and efficiency, but now we save up to 4 hours a day - simply by staying home and not commuting."